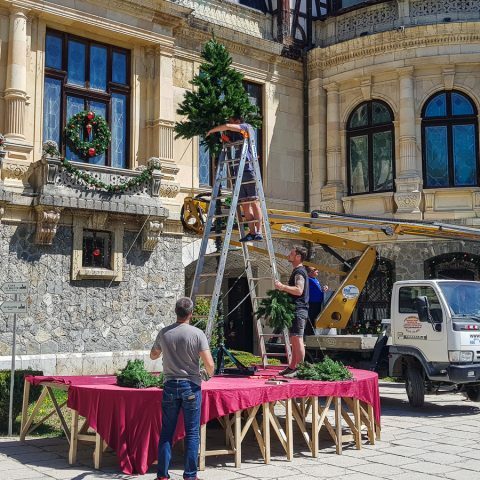 Transylvania is a tourist destination of excellence, always present in the tops compiled by specialized publications, offering many beautiful sights and consistent with all travel preferences. Transylvania is a region that enjoys a spectacular relief and an exceptional cultural heritage. If you want to plan your next trip to Transylvania, this short guide will help you find out more about the most popular travel destinations in this region. The Hunyadi Castle, also known as Corvin Castle is one of the most beautiful medieval castles in Europe. 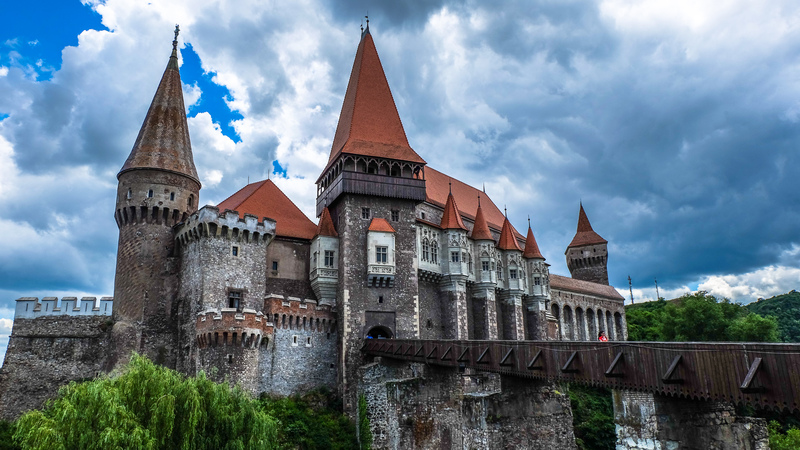 Built by Iancu of Hunedoara in the fifteenth century, the Corvin Castle binds many legends and stories, including that Vlad the Impaler was held prisoner there and turned into the famous Dracula. Once you get to the castle, you will be transported into the medieval atmosphere of the fourteenth and fifteenth centuries. 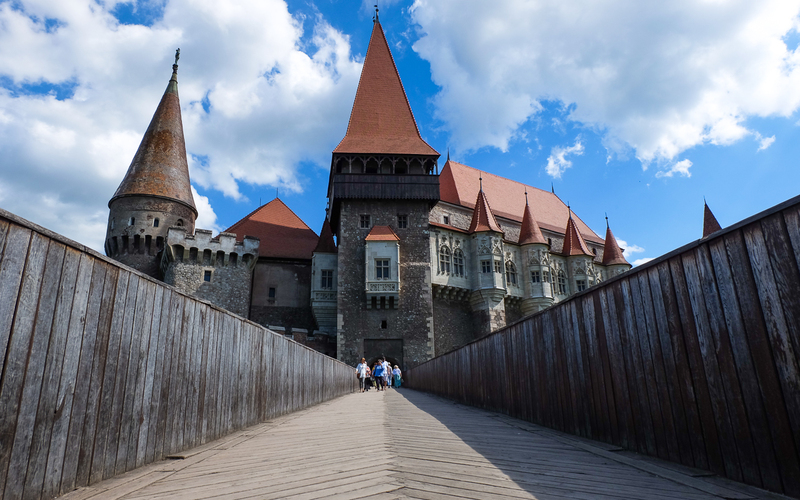 The Medieval fortification in Hunedoara was transformed into a sumptuous noble castle, and it was included in August 2011 by Lonely Planet in a Top 10 of “fairy tale castles” in Europe. The castle in Hunedoara was ranked in the top eight. Like the Hunyadi Castle in Hunedoara, the Bran Castle is listed in both the top of the most beautiful castles, as well as the world’s scariest buildings. One of the most prestigious placements of the building on the border of Transylvania and Wallachia regions was a selection of the ten most beautiful castles in the world, conducted by Budget Travel in 2009. The castle is located in Brasov County. Alba Carolina Fortress is a star-shaped fortification, which annually attracts thousands of tourists in the city of Alba Iulia. 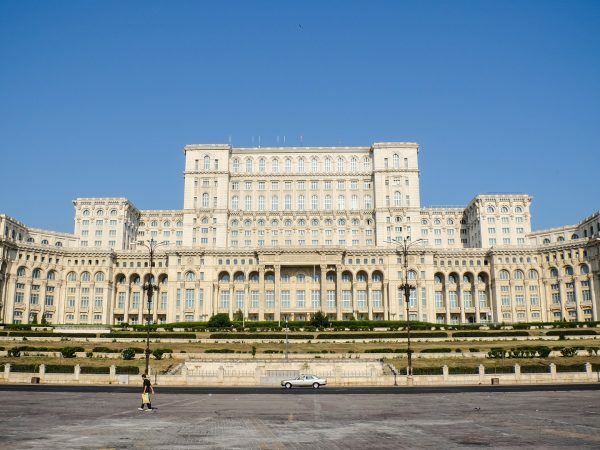 The Great Union of 1918 was established within its walls and it’s an important place for the history of the Romanian people. Alba Carolina Fortress was built three centuries ago and it’s one of the most impressive historical monuments in Transylvania. The salt deposits were formed in Transylvania 13 million years ago. There are numerous points of exploration of these deposits in Transylvania, but the most beautiful and best known of all is the Turda Salt Mine. Many people know about this salt mine because of the curative properties of the underground air. 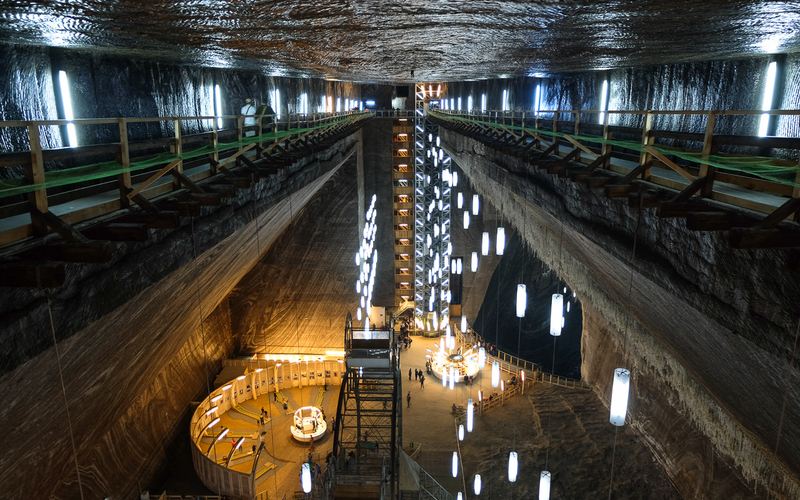 A visit to the Turda Salt Mine is a real therapy for the respiratory system, not mention that you will be surprised to find a real underground amusement park there. 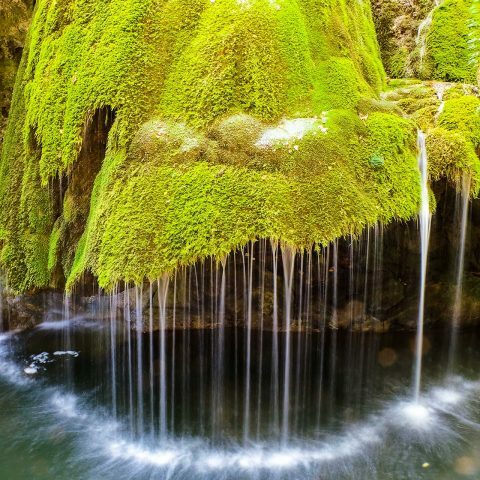 The travel volume series published in 2007 by National Geographic Traveler as the “Journeys of a lifetime – 500 of the World’s Greatest Trips”, includes among the selected travel destinations the Turda Gorges. 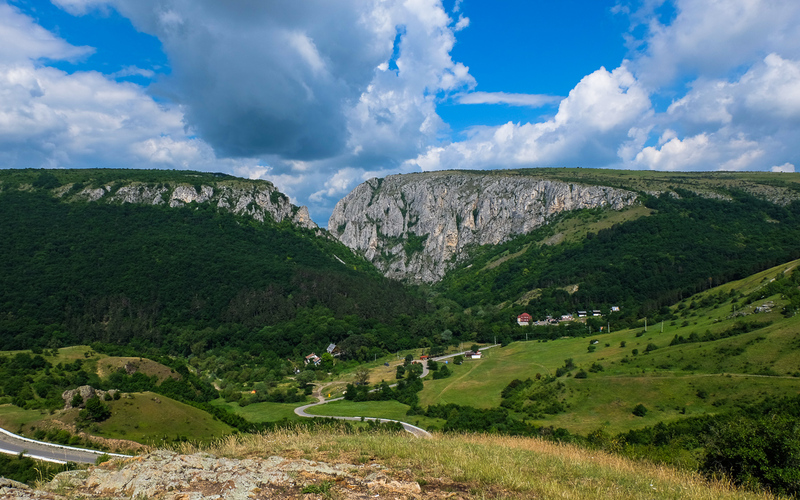 They also mention that the Turda Gorges microclimate is suitable for no less than a thousand plant species; the area is like a paradise for rare species of butterflies and birds. Near Sibiu, in Dumbrava Forest, is the largest open-air ethnographic museum in Romania. It’s the Astra Museum, located around a beautiful lake. Astra Museum visitors can see the folk-traditional heritage of Romania. 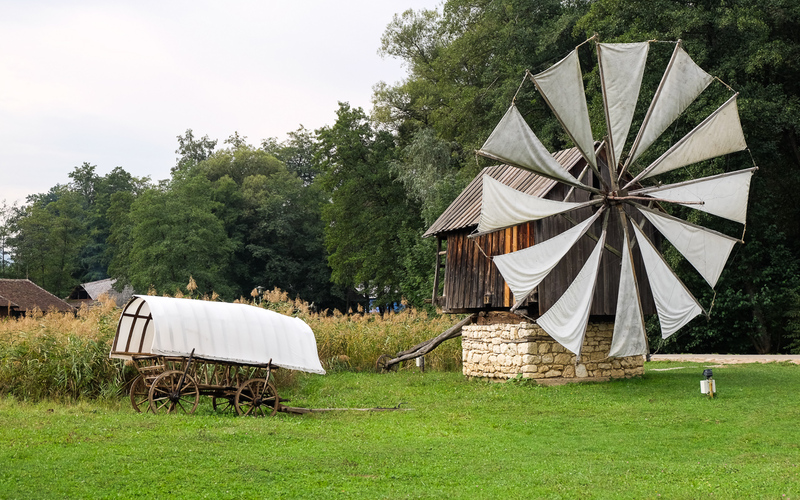 The museum’s exhibitions, six in total, include tools and techniques for processing livestock products, household tools as well as traditional Romanian houses. The prestigious British newspaper “The Guardian” included, in August 2012, hiking in the Fagaras Mountains in a Top 10 holiday activities in Europe. 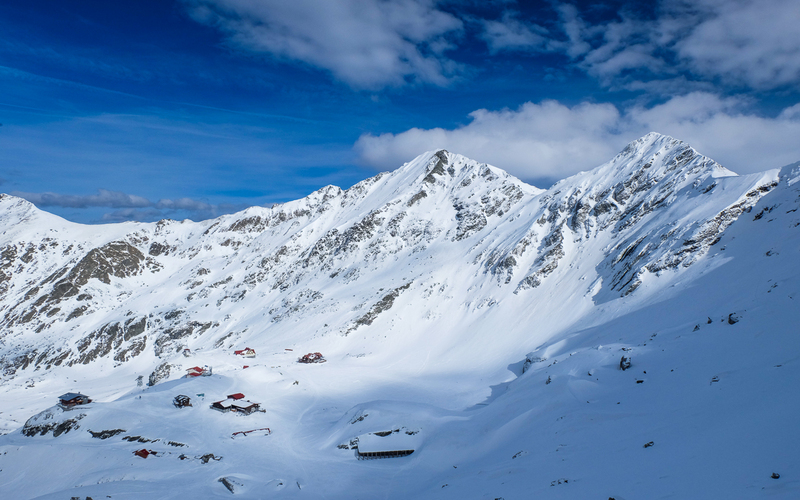 The beautiful Fagaras Mountains are compared to more “famous” locations for adventure travel, such as the French Alps. It’s interesting to note that the Fagaras Mountains are the only travel destination from Central and Eastern Europe included in this top. Viscri village became famous throughout Europe after Britain’s Prince Charles bought a house here and comes annually to visit the region. One of the seven fortified churches included in UNESCO’s World Heritage List dominates the village. 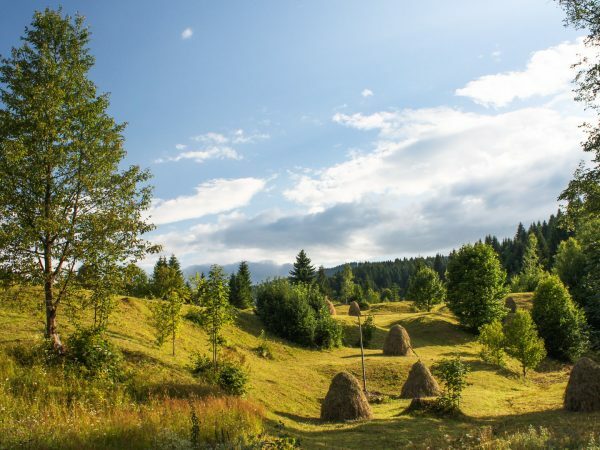 Viscri village is inhabited by a community of Saxons and is a place where traditions and the picturesque Transylvanian spirit were not altered by the modern world. It was included by the magazine “Travel + Leisure” on a list of 25 “secret villages” in Europe. The town on the Cibin River and uts surrounding areas was listed in the top ten most idyllic European cities, conducted by the famous American magazine Forbes in 2008. 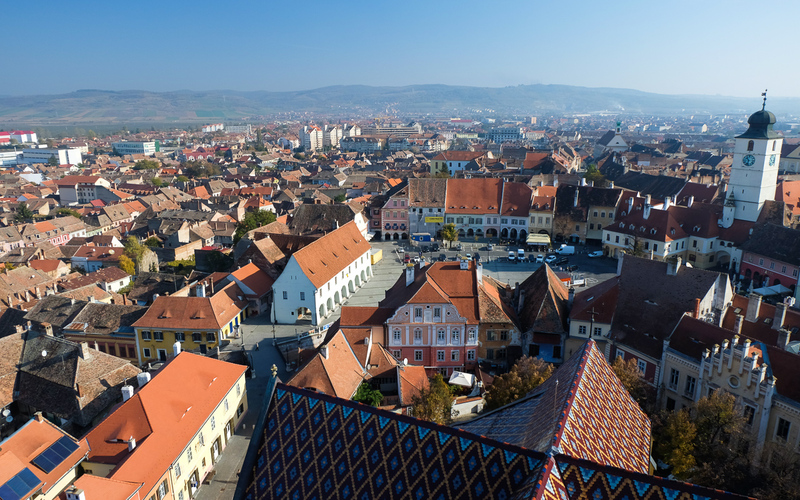 Sibiu was placed even before Rome at that time in Forbes’ top, after its year as the European Capital of Culture in 2007. The Sarmisegetuza Regia Fortress in the Orastie Mountains is considered to be the place of the Romanian people’s genesis. 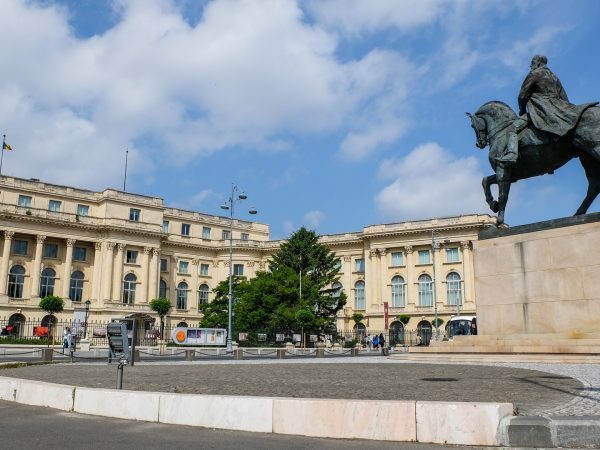 A capital of Dacia region before the Roman colonization, Sarmisegetuza Regia is a place with a strong cultural and spiritual importance for the Romanian history. It’s the larges Dacian fortification in Romania, protected by UNESCO, an archeological site where valuable jewelry, coins and other objects from the Dacian period were found. The second highest road in Romania appears consistently in tops of the most beautiful roads. The producers of the show “Top Gear” declared it the most beautiful road in the world in 2009. 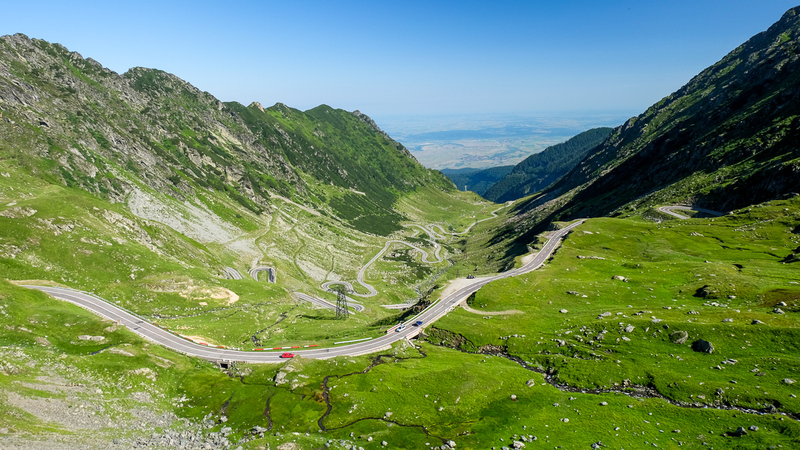 In addition, the site motorbikeeurope.com considers the Transfagarasan one of the best roads for motorcycles on the continent. 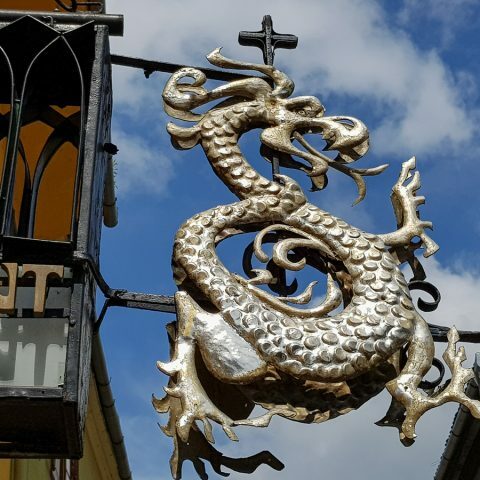 We hope this short guide will help you to choose your itinerary in Transylvania, but keep in mind that there plenty of other things to visit, such as the medieval town of Sighisoara, Peles Castle, the fortified churches, Transylvanian cities or other charming Romanian villages. Book a Transylvania Tour or check out some of the day trips from Sibiu to help you explore this beautiful region.